The 5-star Hilton Baynunah Hotel boasts close proximity to Abu Dhabi Corniche, Emirates Palace and Marina Mall just 1.9 km away. 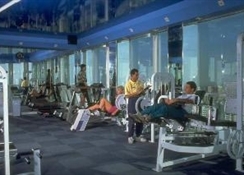 This deluxe hotel dates from 1993 and was refurbished in 2008. It features 24-hour housekeeping, a doctor on call and ironing service as well as currency exchange, a safe deposit box and a hairdresser. 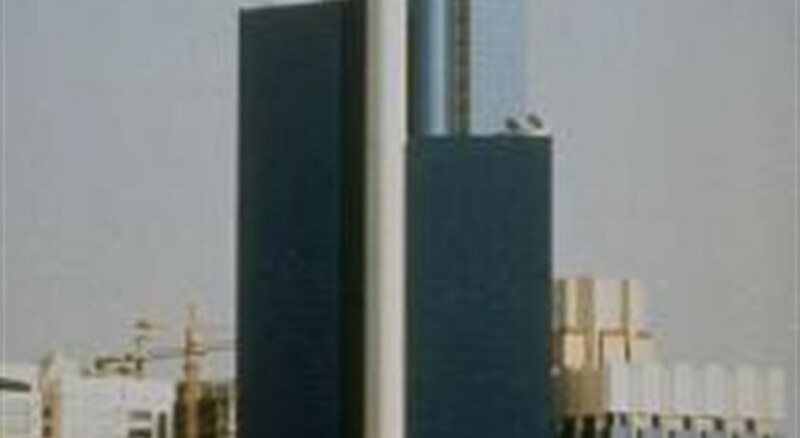 Towering over Abu Dhabi, the 42-storey hotel features stunning views. Guests can do business in the Atrium Lounge before enjoying a mezze plate at the flagship Level 2 Restaurant. 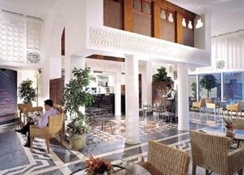 The Atrium Lounge features wireless Internet access and the hotel has a meeting room. The 21-story Hilton Baynunah Hotel offers 87 rooms that come with individual climate control, a laptop-size safe, an iron with ironing board, direct dial phone and high-speed internet as well as spacious bathrooms. Guests will enjoy a view of the Red Sea from their rooms. In-room self-catering facilities include a small fridge and coffee/tea makers. 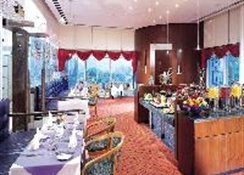 A broad variety of contemporary dishes is served at the indoor restaurant. The large bar serves a selection of tea and coffee. 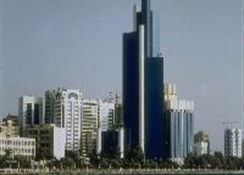 It is set 3 km from the center of Abu Dhabi renowned for The Landmark Tower, Al Manhal Palace and Family Park. 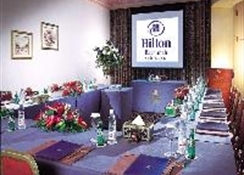 Hilton Baynunah Hotel can be reached in 15 minutes by car from Bateen airport.